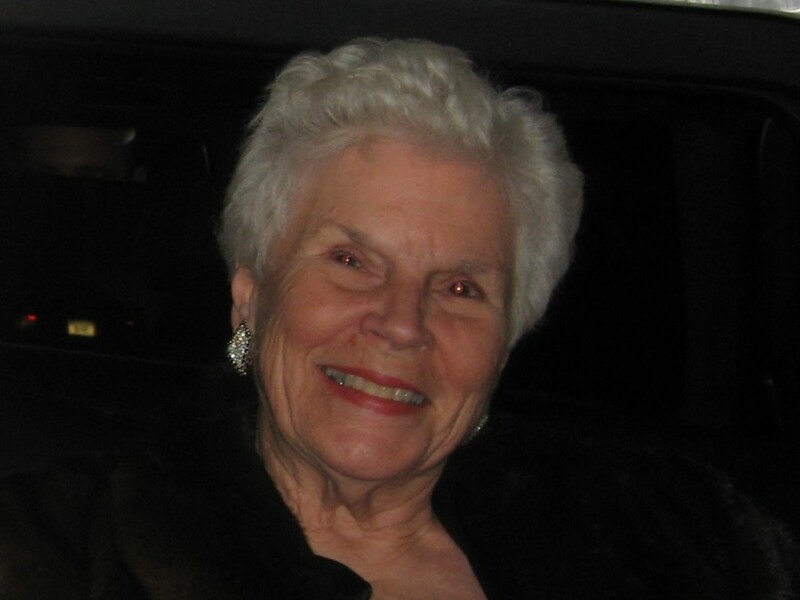 COLONIE – Irene E. Kipp, 91, of Colonie, passed away Sunday, November 25, 2018 surrounded by the love of her family. She was born in Albany and was the daughter of the late Hamilton J. Myers and Mildred McDonald. Irene had worked for several years at NYS Dept. of Higher Education. She was a loving and caring mother, grandmother and great grandmother. Irene loved music, dancing and traveling. She was a longtime member of the Colonie Seniors. Irene was predeceased by her husband Arthur A. Kipp. She is the beloved mother of Sharon (Skip) Broden, Susan (Arthur) Yonkers and Mary (Steven) Scheidel. Irene is the sister of Joseph (Lotte) Myers and the late Patricia Maskell. She is the cherished grandmother of Jodi, Kristen, Jeremy, Brooke, Adam, Nicholas, Kieley and John. She is also survived by 14 great grandchildren.